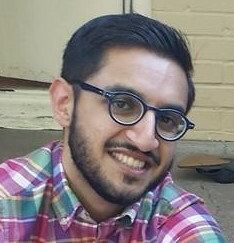 Ali Malik is a second year PhD candidate in Socio-Legal Studies at York University. He completed his MA in International Human Rights Law at the American University in Cairo and is a participant in the Institute for Global Law & Policy at Harvard Law School. His research interests include international and transnational law, human rights, development, and global governance. His doctoral work will focus on access to medicines in the Third World.